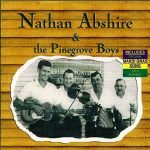 Recorded in 1960’s and retaining the real roots of Cajun music, Nathan Abshire & the Pinegrove Boys is yet another good collection of Abshire’s hits. 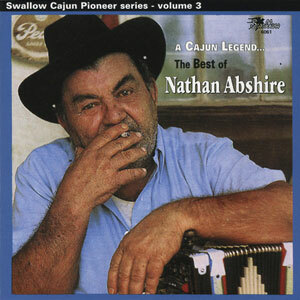 Although there are other, seemingly better collections available, this is the only one containing the long-lost, much demanded “Mardi Gras Song,” featuring the horses’ hooves clopping at the beginning. 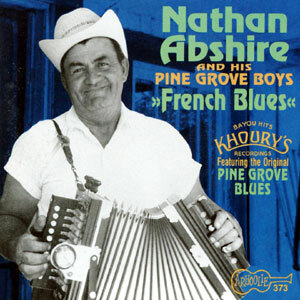 Released in 2004, 20 tracks. 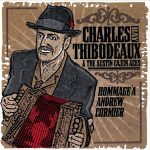 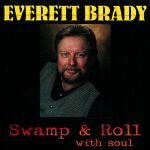 *Track #7, “The Mardi Gras Song,” is the only Mardi Gras track on this CD, however, we are including it with the rest of the Mardi Gras music because of it’s popularity.